Canada’s decision on whether to allow Huawei Technologies Co. access to its next-generation wireless network won’t be a political one. That’s what PM Justin Trudeau said at a year-end news conference in Ottawa. His words came amid heightened tensions with Beijing after three Canadians have been detained in China since the arrest of a top Huawei executive in Vancouver on a U.S. extradition request. The company is going above and beyond to develop 5G technology that could be 100 times faster than existing networks. However, Australia and New Zealand have effectively banned Huawei from their grids, while the U.K and Germany are being pressed to act the same over concerns the gear could be exploited by China’s spy agencies. 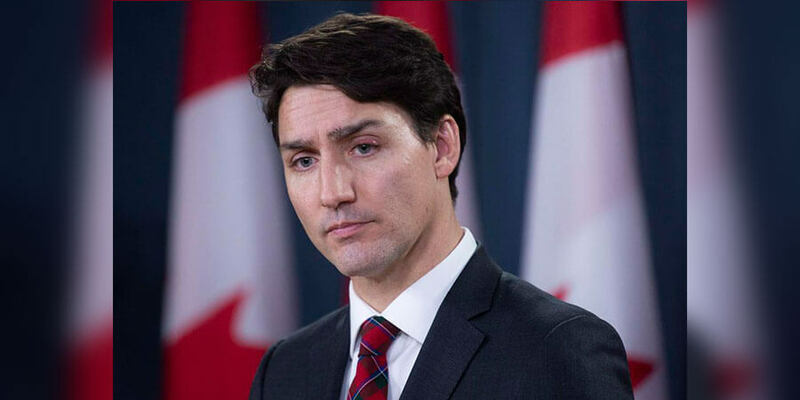 “There are millions of dollars, billions of dollars at stake in technology and in communications infrastructure, there is also the extraordinary imperative that Canadians and people around the world expect to be kept safe and free from interference and cyber-attacks,” Trudeau said. Back in October, U.S. lawmakers advised Trudeau to block Huawei from 5G in Canada, and American officials ramped up pressure on Germany over the same issue. The company rejects espionage concerns outright, saying that excluding it from the new networks will complicate the arrival of future wireless technologies worldwide. Trudeau was also focused on keeping politics out of the cases of three Canadians captured by Chinese authorities. Michael Kovrig, a diplomat on leave from his post in Hong Kong, and Michael Spavor, entrepreneur who helped organize tourist trips to North Korea, were seized by Chinese state security officers nine days after Huawei Chief Financial Officer Meng Wanzhou was taken into custody on Canada’s Pacific coast. As the third detainee was Sarah McIver, Canadian woman arrested in China for working illegally.